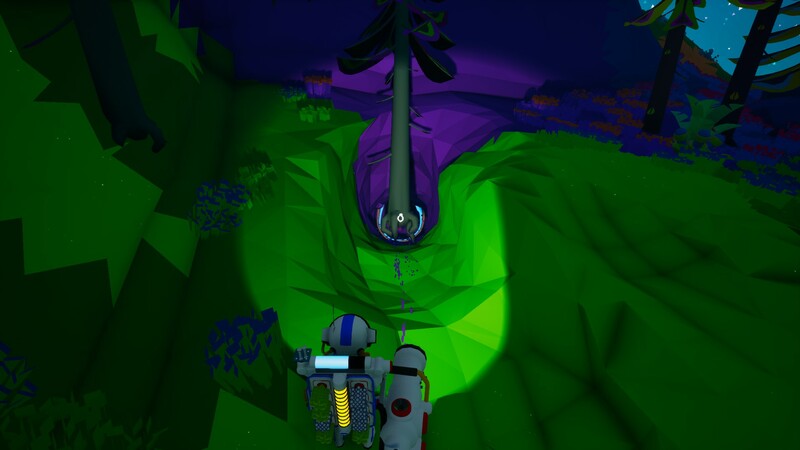 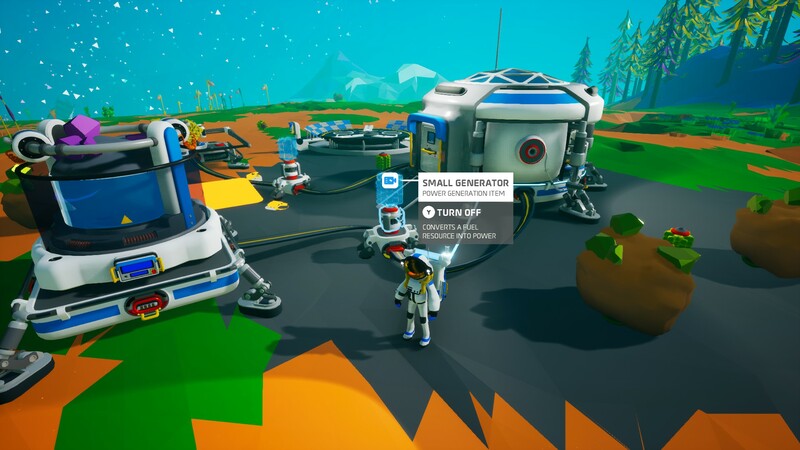 Astroneer is a nice and relaxing survival game that does away with some the typical mechanics of the genre to offer an experience that’s mostly based on exploration and crafting. 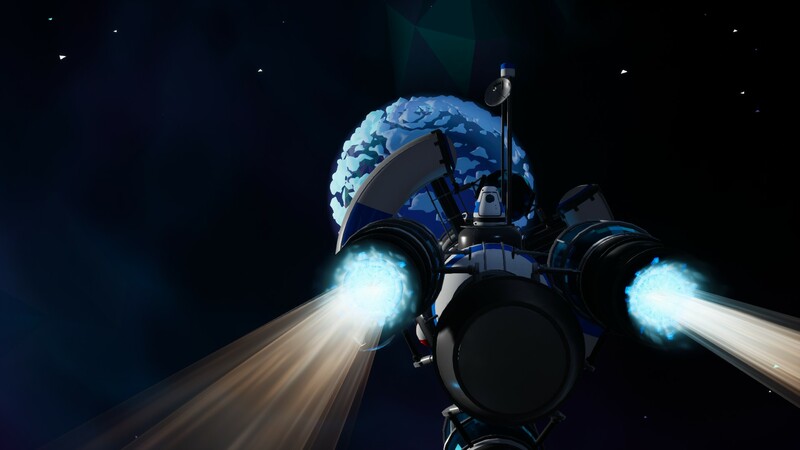 The basic gameplay loop is very engaging at the beginning and manages to carry the game quite far, but the complicated controls, especially on pad, and the repetition, which will eventually set in after a while, damage the experience a little. 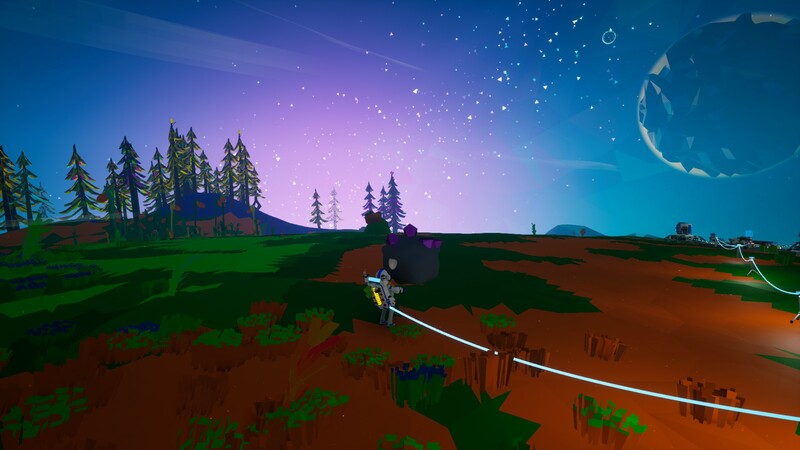 Still, Astroneer is a very solid game that no fan of the genre should pass on, especially if they love outer space settings.